Valletta is on the north east coast of Malta and is the capital of the country. The dive sites in Valletta are located at the end of the peninsula outside the city walls, between the entrance to Grand Harbour and Marsamxett Harbour. St. Elmo Bay, where the famous World War II wreck HMS Maori lies, is situated at the entrance to Marsamxett Harbour, on the northern side of Valletta. 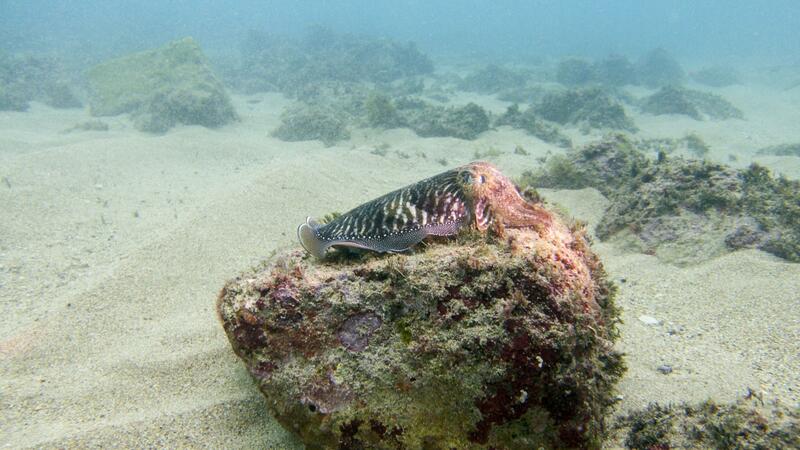 Round the corner, at the seaward tip of Fort St. Elmo, is a good reef dive site. When diving in Valletta around Fort St. Elmo, beware of the boat traffic entering and leaving the harbours. Always carry a DSMB when diving in harbour area. There are seven entry/exit points around the bay and the fort, from ladders to stairs to a sloping path. One entry/exit can be used when diving both the reef and HMS Maori wreck. There are other WWII wrecks in Valletta, but these are very rarely dived due to their location inside Grand Harbour and its busy boat traffic. These wrecks are destroyer HMS Jersey, tugboat/minesweeper HMS Andromeda and Submarine Pen. Car park, cafes/bars and toilets (when cafe/bar is open) are available in the area. The parking is notorious for thieves breaking into cars while divers are underwater, so don’t leave any valuables in the car. HMS Maori was WWII British destroyer that sunk in 1942. Maori is a shallow wreck dive in Valletta, Malta. Wreck is half buried in sand with max depth 16m. 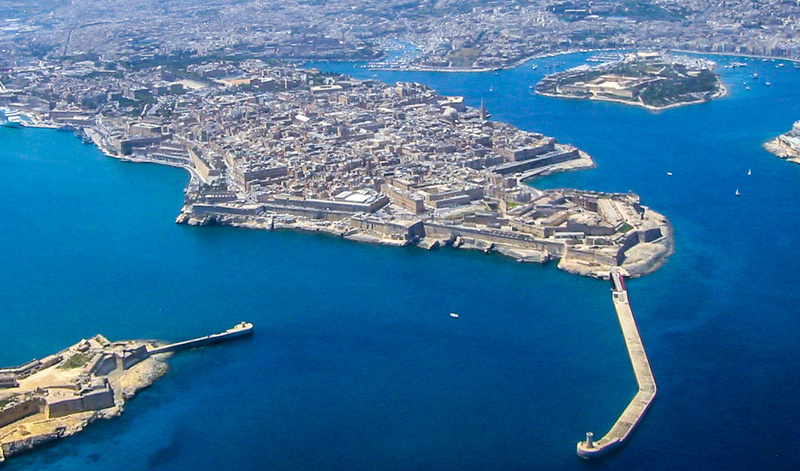 Fort St. Elmo diving site is in Valletta, between Marsamxett and Grand Harbour, at the seaward side of the fort. This is a good reef dive with max depth 35m.